The Silver Dove Ring is one of our most recognisable designs and has been a customer favourite ever since its release. The Dove is our messenger ring and often is connected with motherhood showing love and peace! 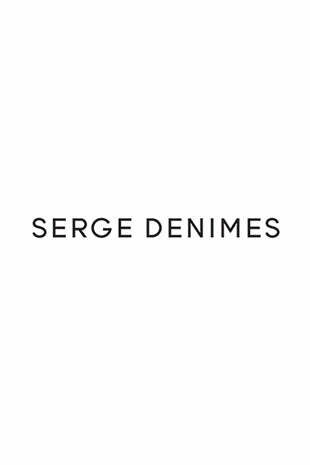 It is a symbol which you can carry with you at all times as a sign of care from your Serge DeNimes family! Make yourself look fly with this ring (Get it?). This is one of our now multiple adjustable rings that will fit all fingers! Simply just open and close the wings according to your finger.